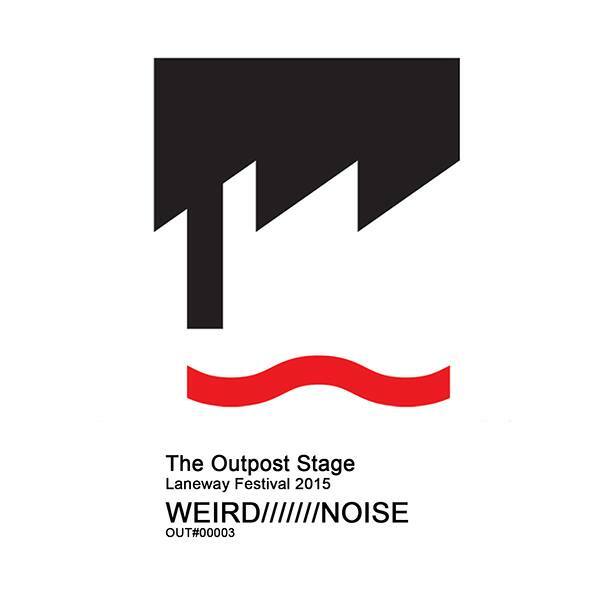 Am playing The Outpost stage at Laneway Festival in Brisbane this Saturday. Should be lots of fun! Playing at 4pm for 45 minutes, new jams/new ideas/different plans. Sharing a stage with pals including Pale Earth, White Palms, Enderie Nuatal (Cured Pink), Cedie Janson, Lautreamont as well as DJs, visuals and The Outpost. The main lineup is pretty great too with Future Islands, Jon Hopkins, Seekae, Flying Lotus, Rustie, Ratking, Courtney Barnett, Caribou, JOY. and heaps of others. Set times here and FB page here. Happy new year! 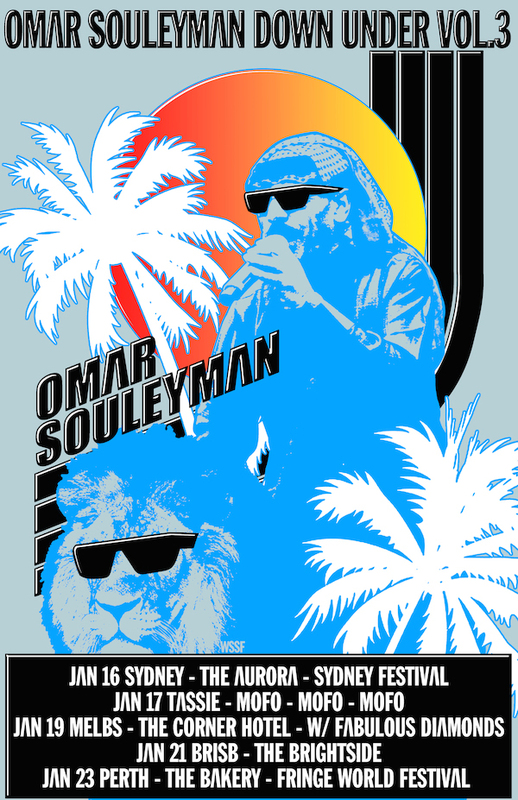 Super excited to announce I’m supporting Omar Souleyman at The Brightside in Brisbane on Wednesday 21 January. Tickets available here. Hooray!